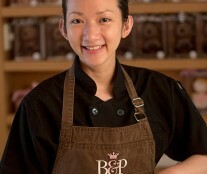 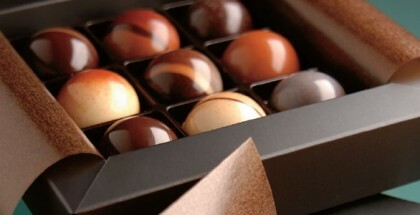 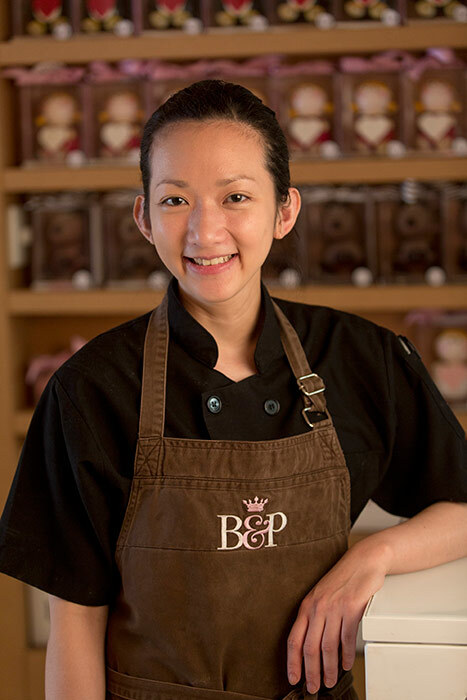 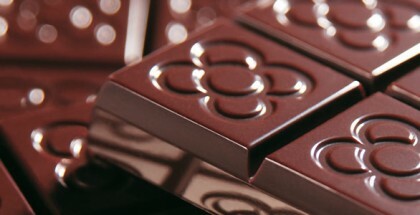 The popular Burch & Purchese Sweet Studio in Melbourne, led by Darren Purchese (so good #13), is gearing up for Christmas, the chocolatier season of choice for Christean Ng and the rest of the team. 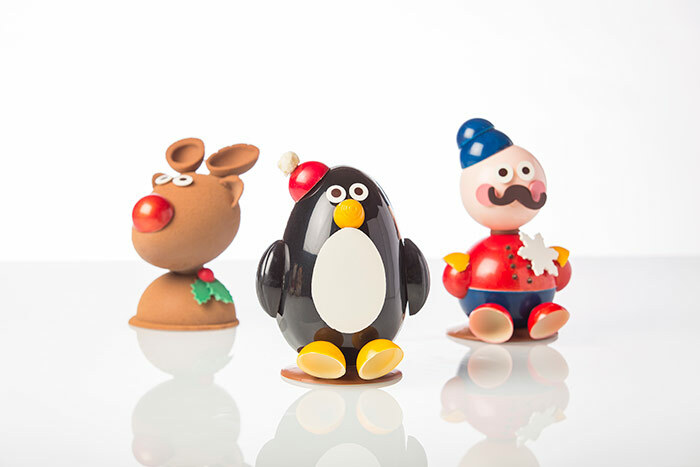 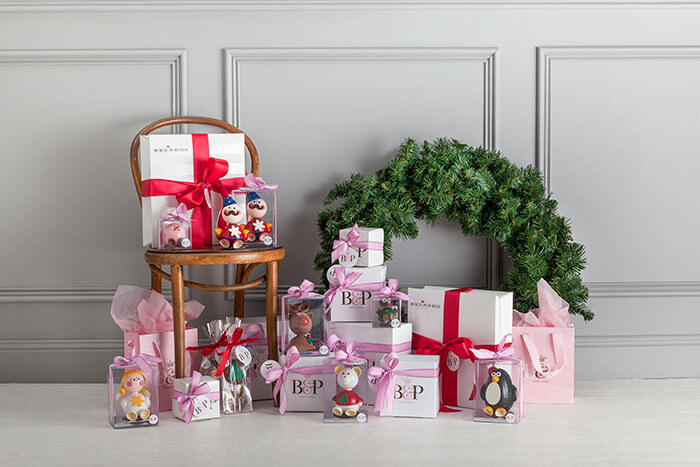 This year, Purchese presents a variety of chocolate figures with Callebaut couverture to give as presents, to decorate the table, or simply to eat. 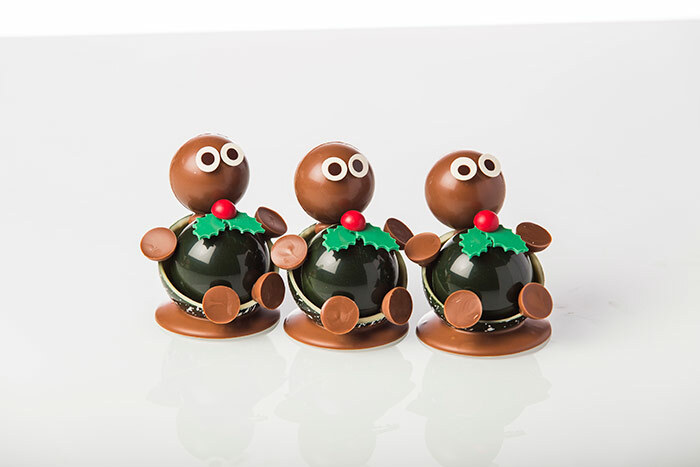 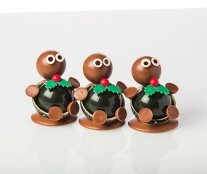 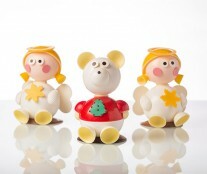 None of the traditional Christmas characters are forgotten, from the nutcracker, in white and black chocolate, to cute milk chocolate angels and fun reindeer with fuzzy chocolatey coats. 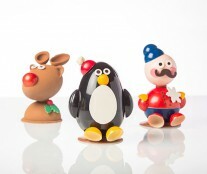 In addition, the young ones will be enthused by the endearing Pablo The Penguin, Polar Bear, and Christmas Turtle. 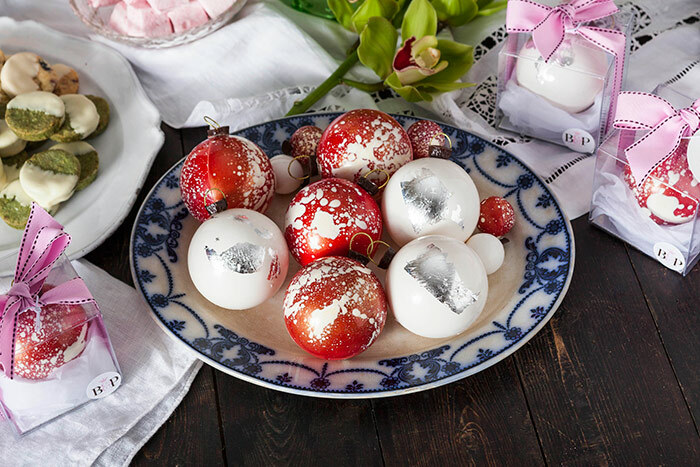 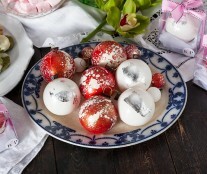 There is also the option to hang balls brushed in shimmery edible gold lustre from the tree, share their traditional pudding with the family, a full 18 months in the making, loaded with fruit, nuts and booze, or leave their gift bags at the foot of beds, which are filled with Caramel Popcorn Pebbles, their famous Salted Caramel Gold Bars, scrumptious Chocolate Gingerbread Man Lollipop, etc.